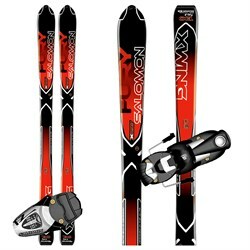 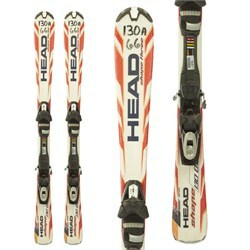 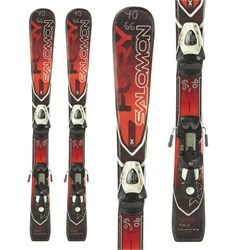 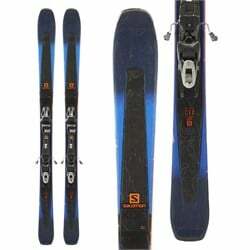 Here in our used ski gear section at evo we stock a huge range of used skis, boots, and bindings. 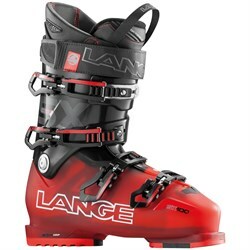 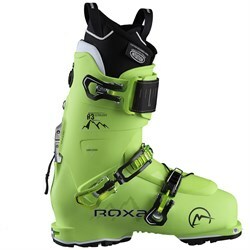 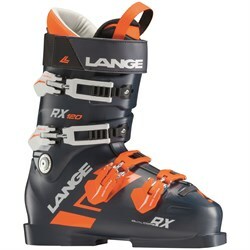 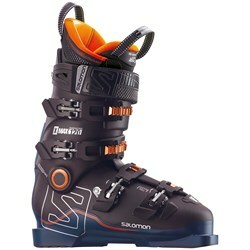 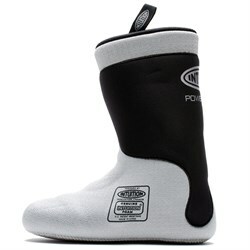 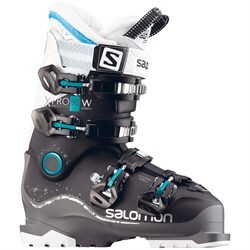 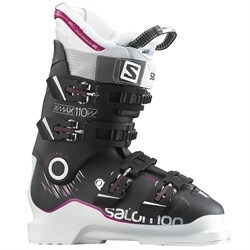 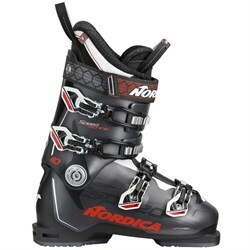 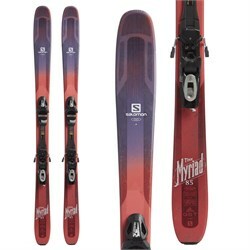 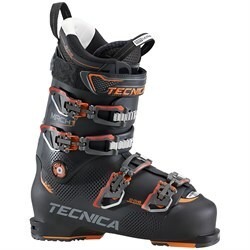 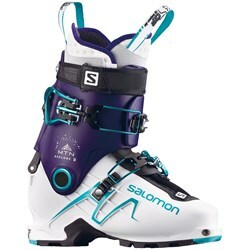 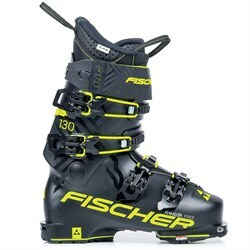 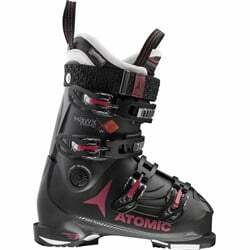 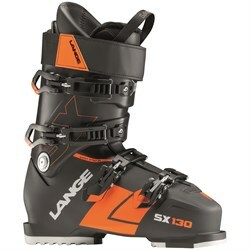 So whether you’re looking to add another pair of powder skis to your quiver for that dream ski trip, of you’re just looking to try out a pair of alpine touring boots, we’ve got you covered with used ski gear to help you upgrade without breaking the bank. 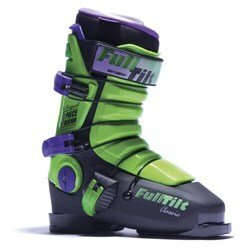 Used ski gear is the perfect way to save money while trying out skiing for the first time, or for experimenting with different styles and sizes of skis. 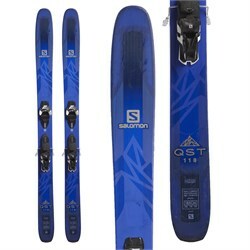 Many of our used skis also come with bindings mounted, which means you’re almost ready to hit the slopes right out of the box. 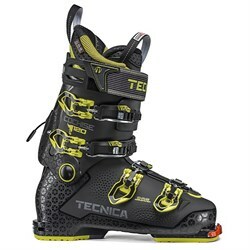 All of our used ski gear is carefully inspected and graded so that there’s no surprises based on the condition of your skis, boots, or bindings. 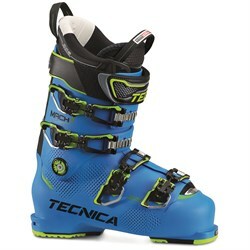 Check out our Gear Condition Guide to learn how we rate the condition of used ski gear so you know exactly what to expect when your used gear shows up. 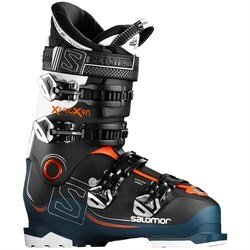 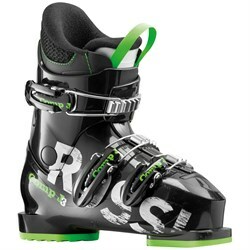 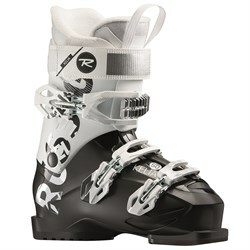 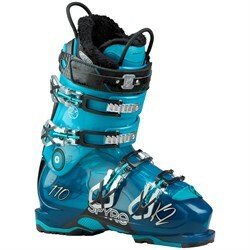 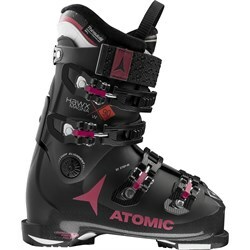 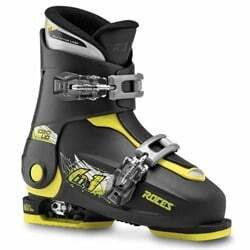 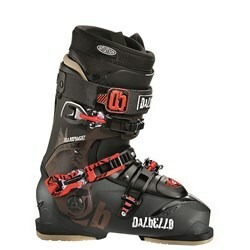 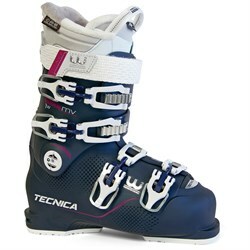 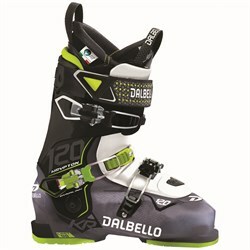 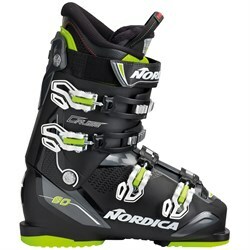 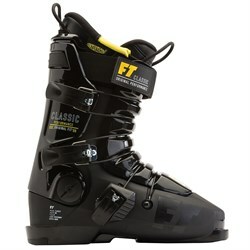 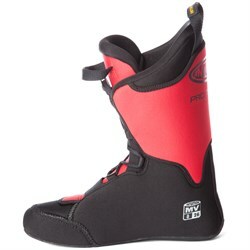 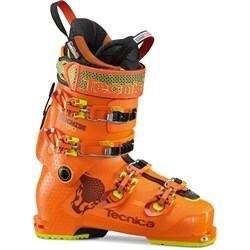 Treat yourself to some new to you used ski gear this winter, and get out on the slopes for less money!